Deep Space Ecology Completes Phase 1 Funding! Deep Space Ecology has funded the first Phase 1 of their project to advance the science and technology of growing food in space. The team is researching a viable solution to create semi-closed ecological systems supporting human habitation on the surface of Mars. 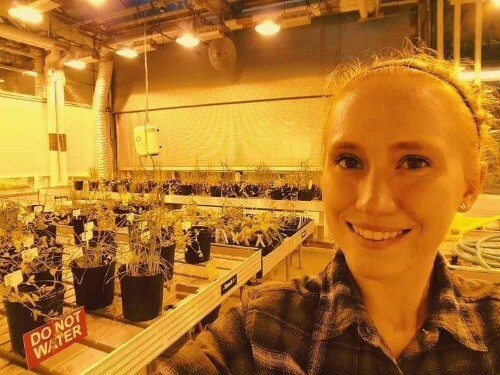 They have planned a series of agricultural studies that have never been done before on the International Space Station (ISS) to develop a self-contained growing system that can maintain the ecological conditions necessary for healthy plant life. This entire effort requires substantial funding and has been broken down into a series of phases. This first phase was funded through a successful crowdfunding campaign supported by NewSpace Chicago partner OrbitMuse. “Most banks and Venture Capital firms want to see existing capital or revenue streams before providing financing. OrbitMuse is helping us get that initial financial bump we need to demonstrate our business potential,” said Morgan Irons, Chief Science Officer at Deep Space Ecology. Deep Space Ecology is solving problems of food securtiy and healthy living for Earth, the Moon, Mars, and beyond. They are developing closed ecological systems to support a full and contained Earth-like ecosystem. 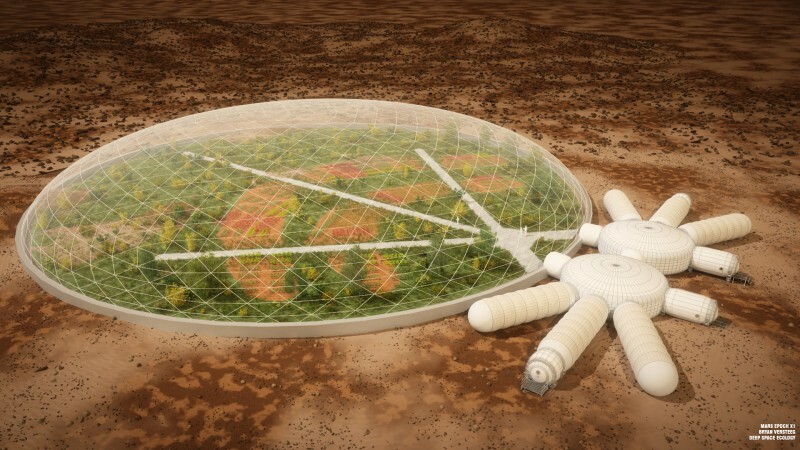 This model can provide sustainable solutions for growing food and feeding people everywhere from the family farm to the harshest and most uninhabitable placed on Earth, like the Himalayas and the Arctic, to the surface of Mars and the sub-surface oceans of Europa. OrbitMuse provides a complete solution for space entrepreneurship with a unified funding, learning, accelerator, and coworking ecosystem for Space development. At its core, Orbitmuse provides a platform for crowdfunding, training and certification, coworking, and distributed ledger of transactions using web and blockchain technologies. This is a 360° Industry solution that democratizes the funding, acceleration, and maturation of space programs, and creates global supply chain transaction efficiencies. Crowdfunding, OrbitMuse, Space Agriculture, Space Entrepreneurs.